Taxi war Archives - SABC News - Breaking news, special reports, world, business, sport coverage of all South African current events. Africa's news leader. 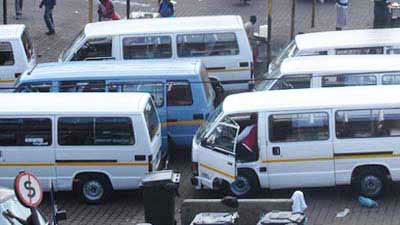 Home » Posts Tagged "Taxi war"
Soweto taxi commuters have been left in limbo as the closure of six ranks and routes operated by two rival taxi associations takes effect on Friday morning. 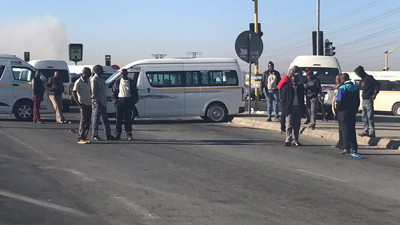 The situation remains calm but tense in Dube – Soweto – following this morning’s shooting incident believed to be between taxi groups WATA and NANDUWE.